Not moving ahead very fast but I’m in no particular hurry! 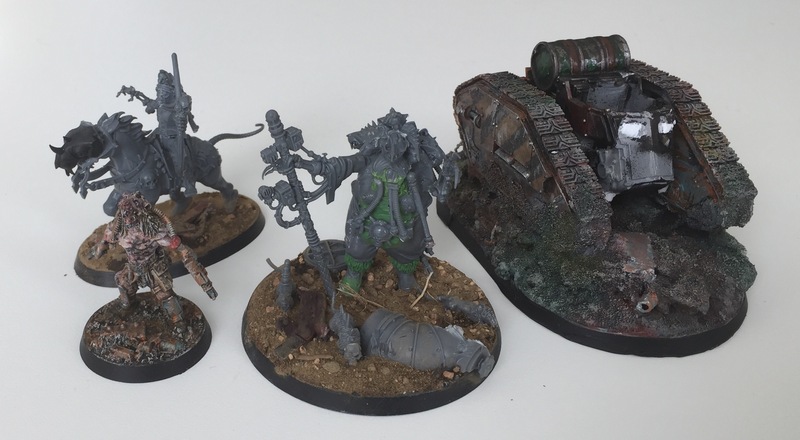 An update on my gang for Tor Megiddo! 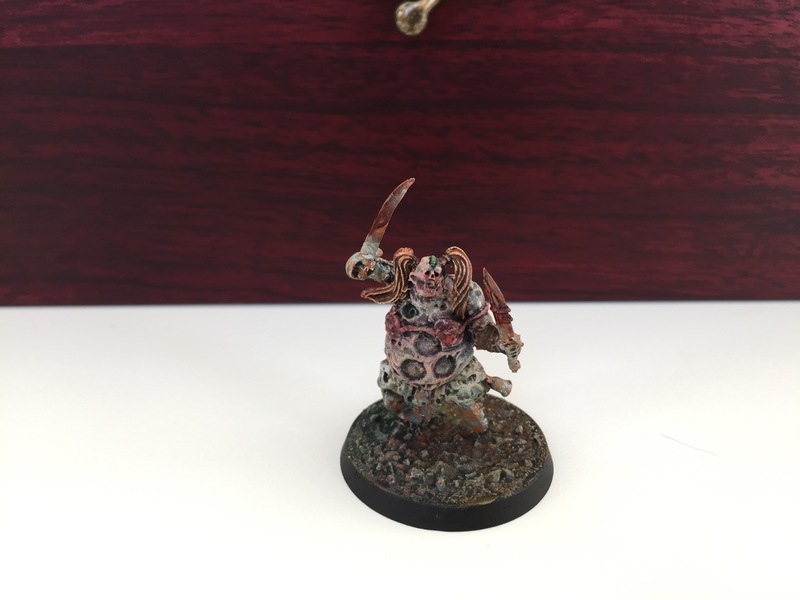 Busy prior Easter but here’s a Nurgle thug! 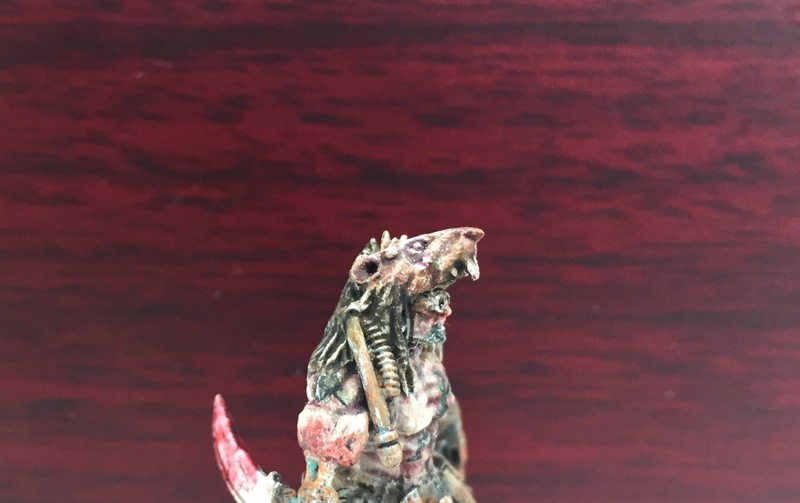 Turned impatient so decided to paint the first ratskin!